The Nikon Z 35mm f1.8 S is a compact, weather sealed lens that performs really well for the price. 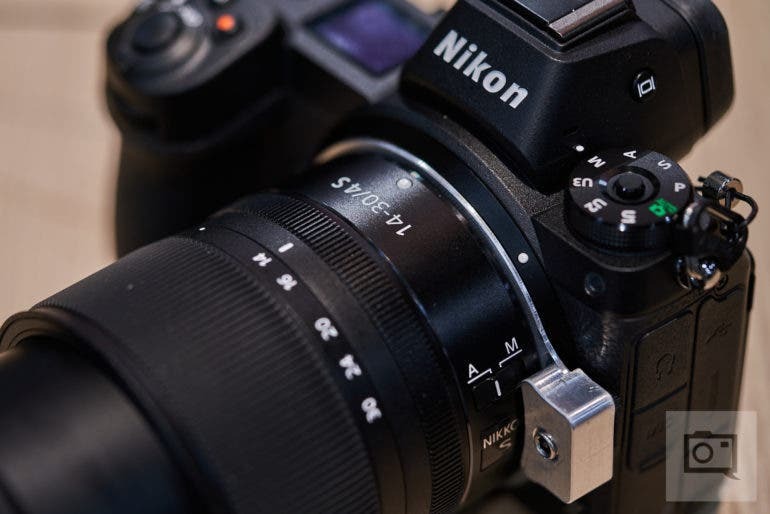 During our testing with the Nikon z series of cameras, perhaps our favorite lens was the Nikon Nikkor Z 35mm f1.8 S. It can be argued that a camera system is only as good as the lenses available, and this is especially true when launching a brand new camera system–as is the case with the Nikon Z Mount series. One of three lenses that were announced at the launch of Nikon’s brand new Z Mount, the Nikon Z 35mm f1.8 S covers a popular focal length used by many photographers–suitable for street, landscapes, portraits, and a lot of other genres. 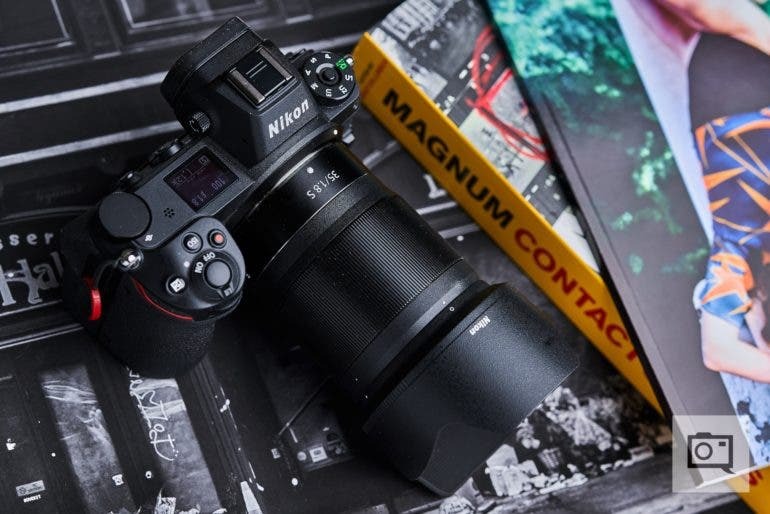 Nikon was kind enough to send us a copy of the lens along with the brand new Z6 and Z7 cameras, and we put it through an exhaustive numbers of tests to see how well the lens performed. 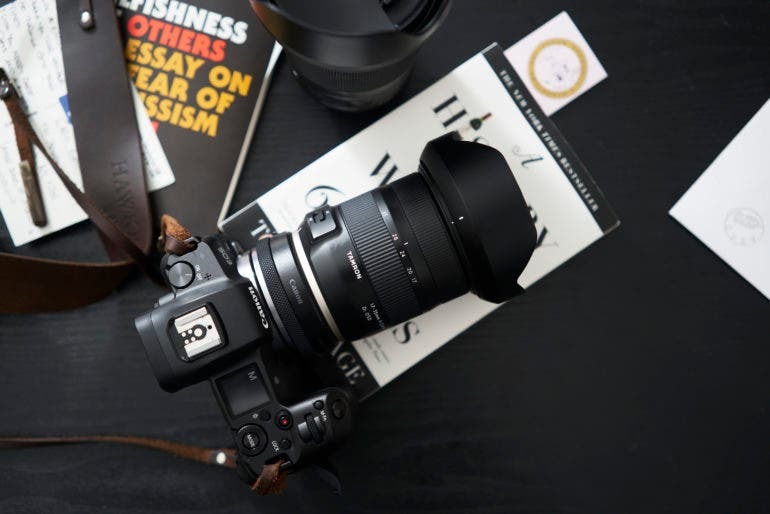 The Sony 135mm f1.8 G Master is the prime lens many portrait photographers shooting with Sony mirrorless cameras have been waiting for. Announced at the end of February, the Sony 135mm f1.8 G Master is the 9th lens to join the ranks of Sony’s premium G Master lineup. 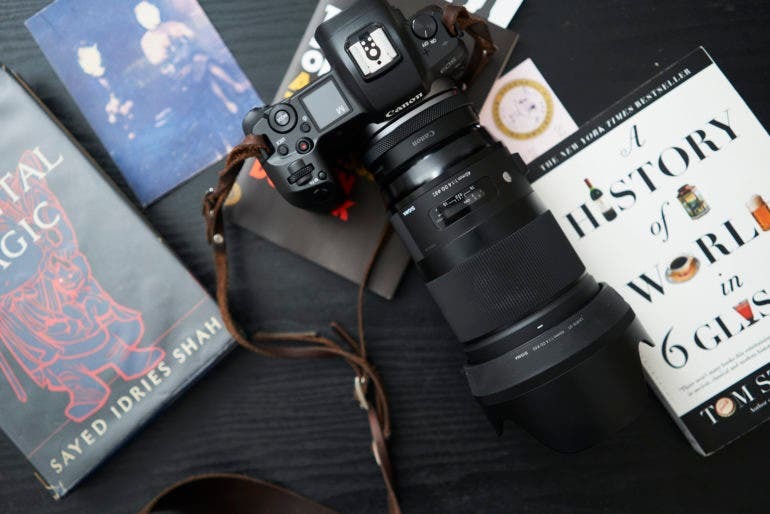 Sony created the 135mm f1.8 G Master with portrait photographers in mind first and foremost; many portrait photographers gravitate toward the 135mm focal length due to the fact that subjects appear true to life with little to no discernible distortion. 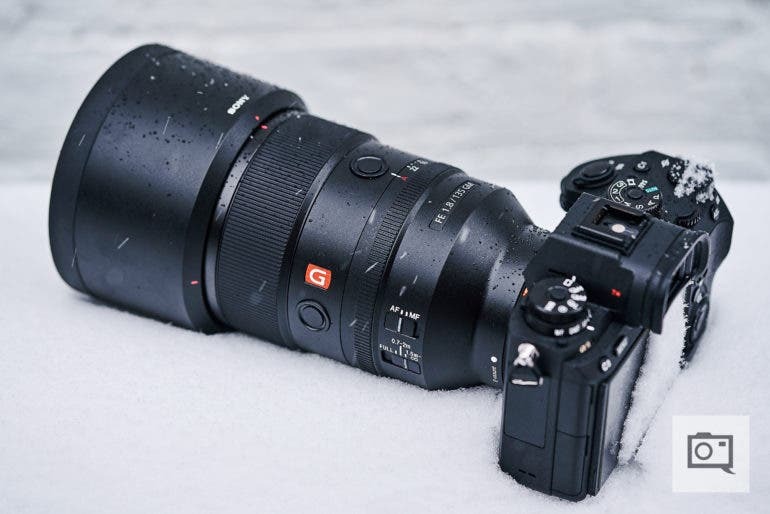 Since we only got to spend a few hours with the lens during the top-secret media launch (which took place on a particularly snowy February afternoon), we were excited to get our review unit in so that we can put the 135mm G Master through its paces in typical Phoblographer manner. If it’s bokeh and sharpness you’re after, the Tokina Opera 50mm f1.4 has you covered. The Tokina Opera 50mm f1.4 is the first lens that the Japanese lens manufacturer is launching as part of their newly introduced Opera premium lens lineup. These lenses are designed for high res, full frame DSLRs. During last year’s Photokina, we had the opportunity to spend some time with the Canon EF mount version of the lens and came away quite impressed. In some respects, what Tokina has created with the Opera line feels like a direct response to Sigma’s highly regarded Art series, both in terms of performance as well as pricing. Tokina was kind enough to send over a review unit of the Opera 50mm, this time in Nikon F mount, for us to evaluate in the independent and exhaustive manner that The Phoblographer is known for. The Viltrox PFU RBMH 20mm f1.8 ASPH is an affordable ultra-wide angle lens for Sony E Mount. Up until now, Viltrox was known primarily for their camera accessories and lens adapters, so our interests were piqued when we were first introduced to the Viltrox PFU RBMH 20mm f1.8 ASPH lens during PhotoPlus last year. After spending some brief time with the fully manual ultra-wide angle lens on the convention floor, we came away intrigued and were eager to get a review sample in for testing. 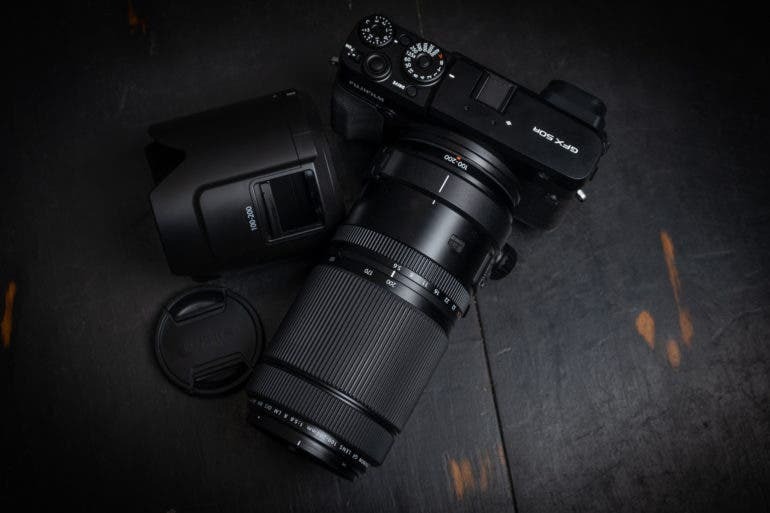 With their 20mm f1.8, Viltrox is offering Sony mirrorless shooters a value proposition in the form of an affordable ultra-wide housed within a metal body that is both well built and produces excellent images. Read on to find out how well the freshman lens maker fared. Nikon’s Nikkor Z 14-30 f4 S is an ultra-wide angle zoom lens for Nikon mirrorless cameras that features built-in filter threads. While in Las Vegas for WPPI this year, we got the exclusive opportunity to spend some hands-on time photographing with Nikon’s brand new Nikkor Z 14-30 f4 S prototype lens. Designed for Nikon’s mirrorless Z Mount, the Nikkor Z 14-30 f4 S is a compact, lightweight, ultra-wide-angle lens with a maximum constant aperture of f4 throughout the zoom range. It features built-in filter threads up front, allowing photographers to attach lens filters without the need to rely on expensive and often clunky, third-party filter systems. With a lens design consisting of 14 elements in 12 groups, the Nikkor Z 14-30 f4 S includes 4 ED glass and 4 aspherical lens elements to take full advantage of the high resolving power of the Nikon Z7, while the Nano Crystal Coated elements help reduce ghosting and flaring when compositions include light sources within the frame. The front lens element is also fluorine-coated, making it water and oil repellent. We got to spend some hands-on time with Tamron’s 35-150mm f2.8-4 Di VC OSD prototype in Las Vegas last week while we were at WPPI. When Nikon first introduced the Z mount last year, one of the lenses that launched alongside the Z6 and Z7 was the Nikkor Z 24-70mm f4 S zoom lens. While it was compact and weather sealed, a maximum constant aperture of f4 just doesn’t let in enough light. This is where the brand new Nikkor Z 24-70mm f2.8 S comes in. The 24-70mm f2.8 S was amongst the lenses on display at Nikon’s booth at this year’s WPPI, so we jumped at the chance to play with it while we were on the show floor. With a lens design consisting of 17 elements in 15 groups (the f4 consisted of 14 elements in 11 groups by comparison), the Nikkor Z 24-70mm f2.8 S is understandably larger than its predecessor. Everything you need to know about the Nikkor Z 24-70 f2.8 S, including sample images shot with the lens along with our First Impressions, can be found after the jump. The brand new Sony 135mm f1.8 G Master is one hell of a portrait lens. The Sony 135mm f1.8 G Master was just announced at the end of last month, and in case you missed it, you can read all about the lens in our First Impressions article where we got to test it out in a variety of situations. A production review unit of the 135mm G Master is en route to us, so please stay tuned for our upcoming full review. While we were in Las Vegas for WPPI last week, we got to spend some more time with the brand new Sony 135mm f1.8 G Master lens (mated to a Sony A7RIII). Here are some of the images that we captured using the lens while we were on the WPPI show floor. The Fujifilm GF 100-200mm f5.6 R LM OIS WR is a well built, versatile lens that will please Fujifilm GFX users. Almost every photographer has had a “Nifty Fifty” in their arsenal at some point during their career–and with the Nikon 50mm f1.8 Z S photographers are getting a higher end version of this lens. Due to the popularity of the versatile 50mm focal length, it made all the sense in the world that the Nikon 50mm f1.8 Z S was one of the three lenses that Nikon introduced during their launch of the brand new Z Mount camera system. It is suitable for portraiture, landscapes, street, and many other genres of photography. Right out of the gate, Nikon did it right by giving the lens weather sealing and a pretty compact body. Then there is the pretty great image quality. We really liked the Nikon NIKKOR Z 50mm f1.8 S as it is properly called–and we just wish that the camera system were only able to be truly worthy of the optics in this lens. 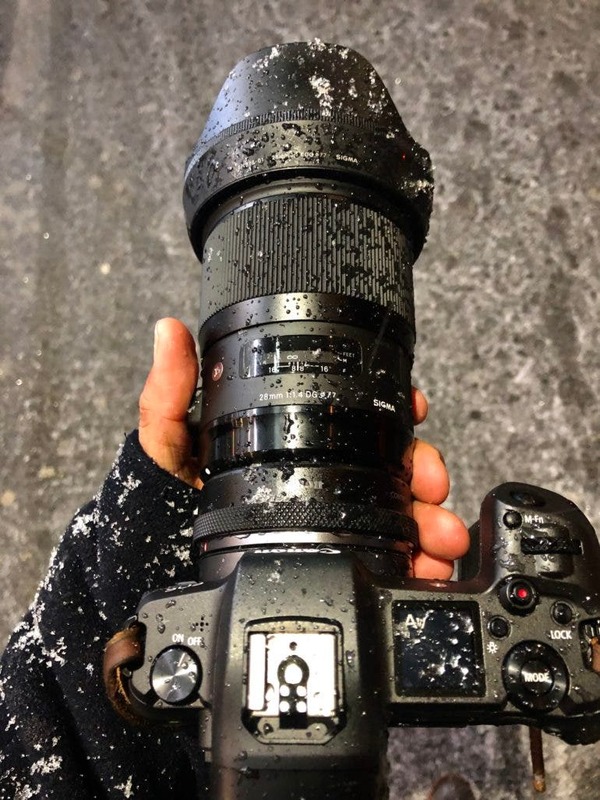 On a particularly snowy New York City day last week, Sony debuted their latest Full Frame E Mount lens in a top secret media briefing: the Sony 135mm f1.8 G Master FE. The Sony 135mm f1.8 G Master FE is the 31st lens overall in Sony’s first party Full Frame E Mount lens lineup, and the 9th one to join the elite ranks of Sony’s Premium G Master line. 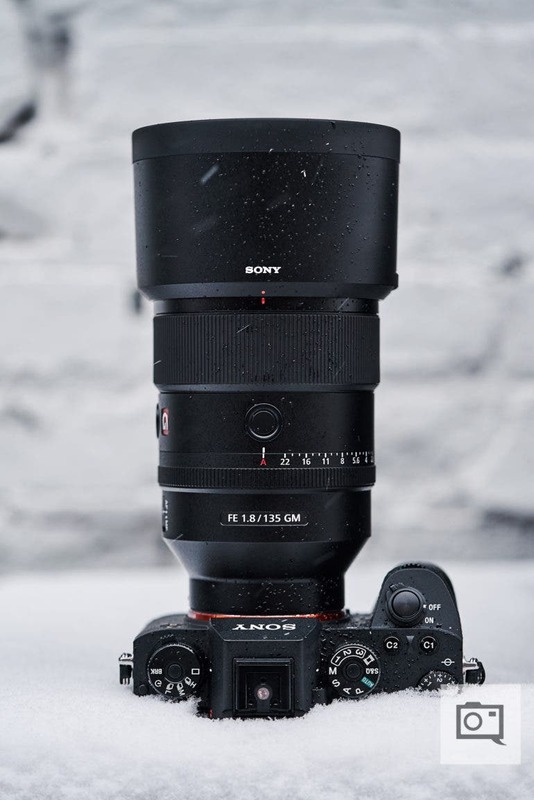 Featuring dust and moisture resistant construction, lightweight magnesium alloy body, an optics design that includes Super ED (Extra-low Dispersion), ED, and XA (Extreme Aspherical) lens elements paired with an 11 blade circular aperture, the Sony 135mm f1.8 G Master FE promises to be a beast of a lens that’s not only suitable for portraiture work, but macro and sports as well. We got to spend a few hours with the Sony 135mm G Master, our First Impressions, Tech Specs, as well as a whole lot of image samples can be found after the jump. 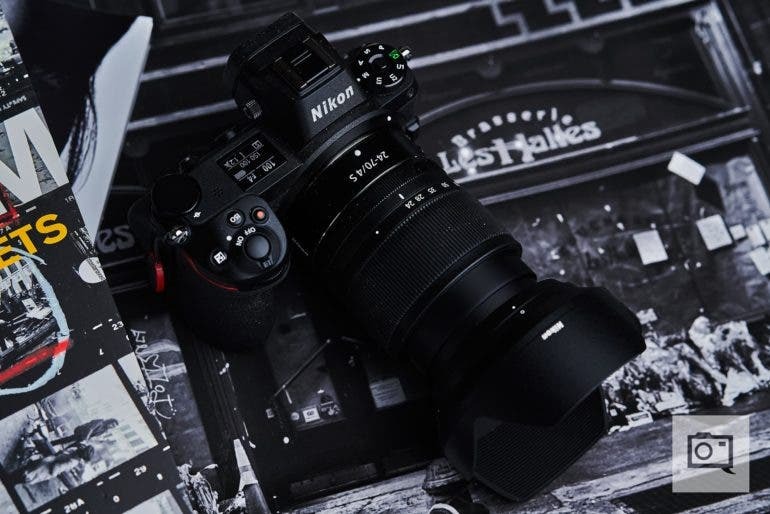 Nikon’s first mirrorless zoom lens, the Nikon NIKKOR Z 24-70mm f4 S, is compact and weather sealed. It can be argued that a camera system is only as good as the lenses available. This is especially true when launching a brand new camera system, as is the case with the Nikon Z Mount series. One of three lenses that were announced at the launch of Nikon’s brand new Z Mount, the Nikon NIKKOR Z 24-70mm f4 S was the only zoom lens of the trio, covering a range that is popular among photographers that specialize in landscape, street, and portrait photography. 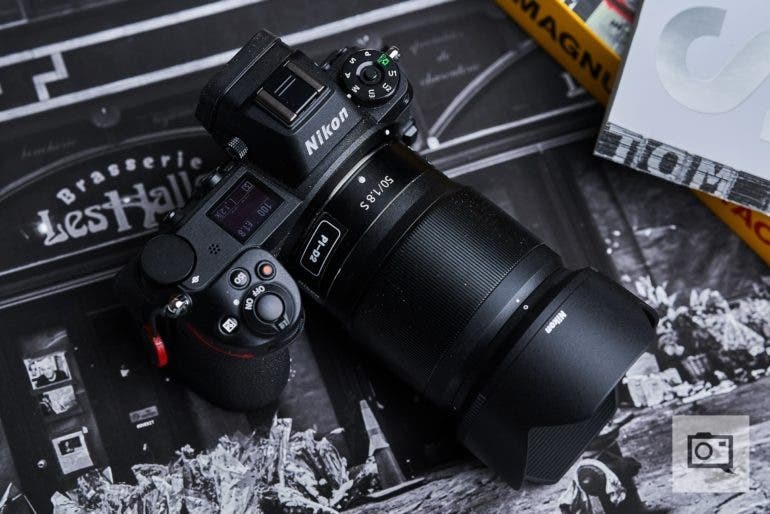 Nikon was kind enough to send us a copy of the lens along with the brand new Z6 and Z7 cameras, and we put it through an exhaustive battery of tests to see how well it performed. 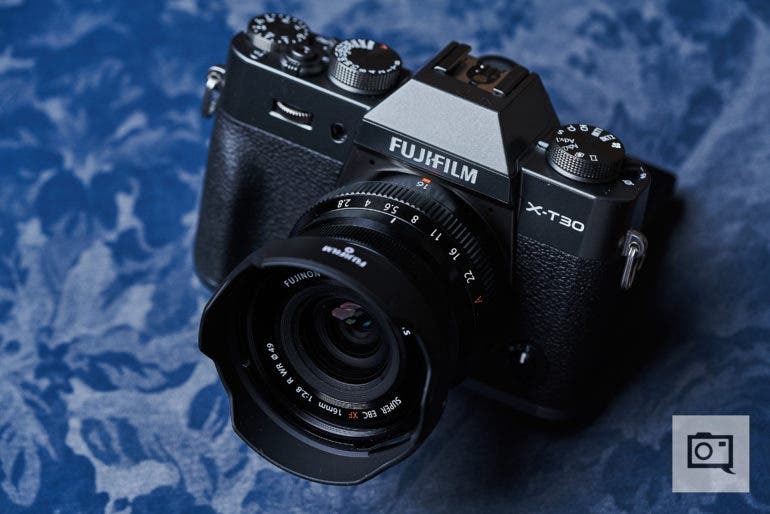 In addition to introducing the brand new Fujifilm X-T30, Fujifilm also showcased the new Fujifilm XF 16mm f2.8 R WR, a fast aperture ultrawide angle lens that is so compact and lightweight that you can fit it inside one of the pockets in your pants. With 10 lens elements arranged into 8 groups (2 of which are aspherical), the Fuji XF 16mm f2.8 is designed to take advantage of the increased resolving power of Fujifilm’s own 4th generation 26.1 MP X-Trans CMOS 4 Sensor and promises to produce images with edge-to-edge sharpness. We had the opportunity to personally fondle the lens, and here’s what we think so far. 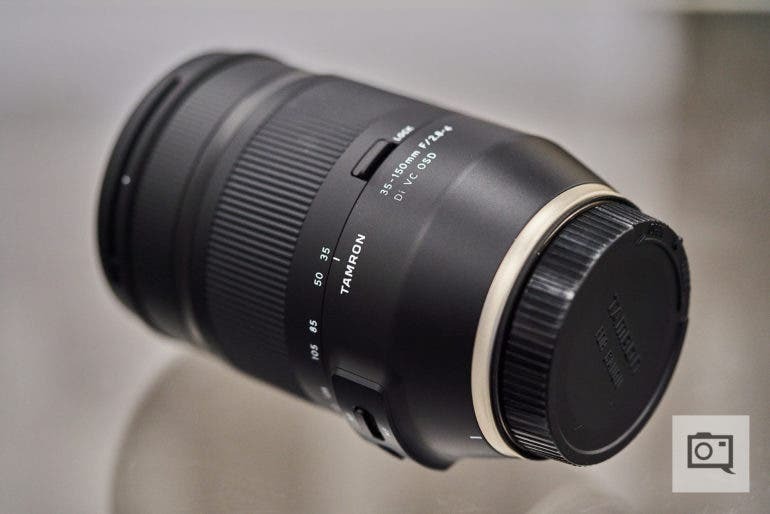 The near equivalent of a kit lens, the Panasonic 24-105mm f4 is the mount’s most versatile lens at the moment. 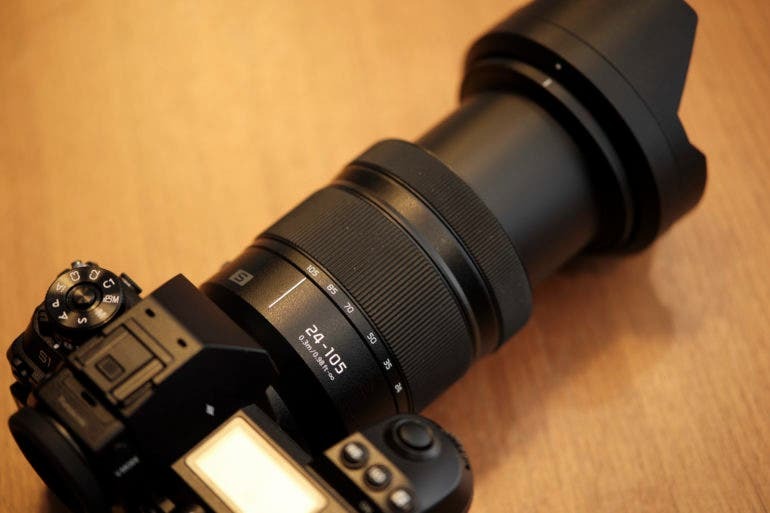 The Panasonic 24-105mm f4 is a lens that will probably not be considered anything special by a number of photographers out there, but for anyone that knows just how wonderful it can be to have a versatile zoom lens, you’ll look at this option with glee. A 24-105mm f4 lens used to be my bread and butter–it quite literally helped me build this site and with us nearing 10 years, I’m happy that this piece of glass is an option. With the Panasonic 50mm f1.4, the company is creating what they call an absolutely no compromise lens. The last time we heard of a no compromise lens of any sort, it was with Zeiss–but the Panasonic 50mm f1.4 S Pro is looking to do what Zeiss did and vastly improve. For starters, Zeiss didn’t give the user autofocus and those lenses didn’t have weather resistance. For what they charged, I was always shocked at this. With the Panasonic 50mm f1.4 S Pro though, the company hasn’t only created a massive 50mm f1.4 lens, but they’ve given it autofocus capabilities, a clutch to bring it back to manual focus, an aperture ring, hard stops on the focusing ring, weather sealing, and a nice feel. Best of all, they’re not doing it at the Zeiss price of well over $5,000. Instead, the Panasonic 50mm f1.4 S Pro is going for $2,299. That’s still pricey for a 50mm lens, but it’s promising to be a very special one. 3/1/2019: We’ve got an update with portraits shot by Reviews Editor Paul Ip. The Sigma 28mm f1.4 DG HSM Art is a fantastic lens in so many ways. The Sigma 28mm f1.4 Art DG HSM is probably our favorite workhorse prime lens from Sigma. After reviewing their mammoth 40mm f1.4, we got the Sigma 28mm f1.4 Art DG HSM in and were able to relax a bit while understanding that it won’t be quite as heavy overall. 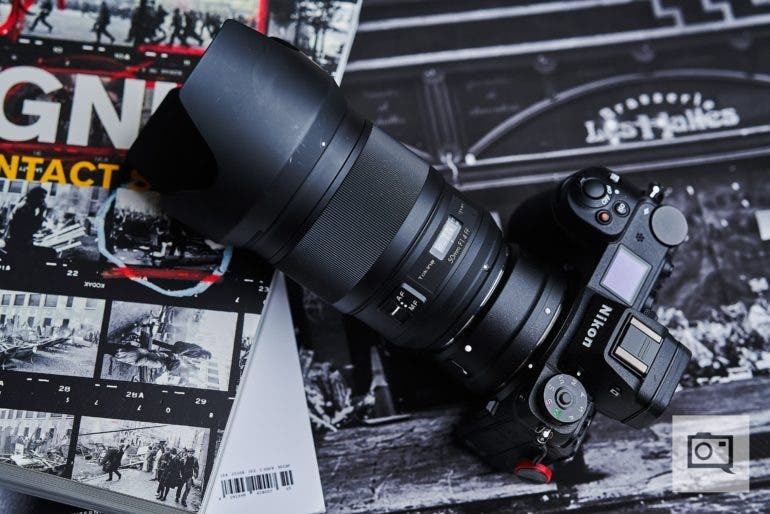 The company’s newest wide angle lens is perhaps being looked at with great curiosity by street photographers, documentary shooters, and photojournalists. 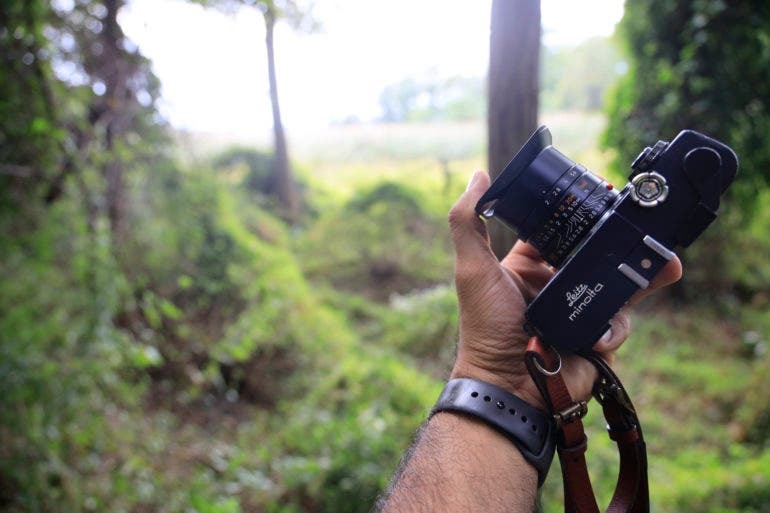 Arguably, 28mm is one of the focal lengths that emulates the look of the human eye. 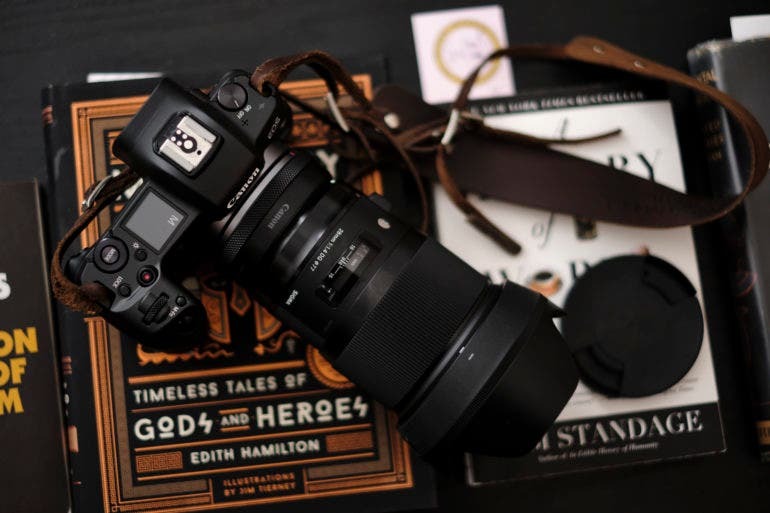 With weather sealing, a fairly lightweight body, and pretty fast focusing in a package that also exhibits beautiful image quality, there isn’t a whole lot that we’re finding we need to complain about with the Sigma 28mm f1.4 Art DG HSM. If anything, this lens is everything that the 35mm f1.4 Art lens should have been. 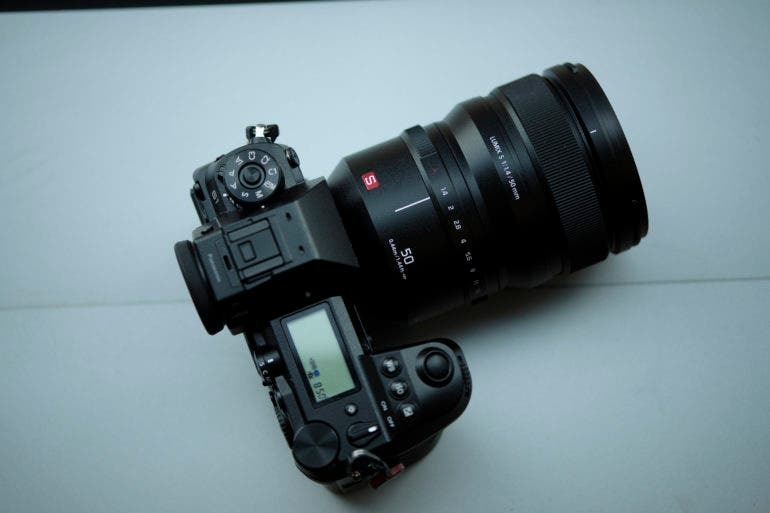 The Sigma 40mm f1.4 DG HSM Art lens has some of the best image quality we’ve seen; but oh jeez is it heavy! When I held the Sigma 40mm f1.4 DG HSM Art lens in my hands the first time around, I thought that it was massive. But it was only when it came in for the full review that I realized just how large it is. 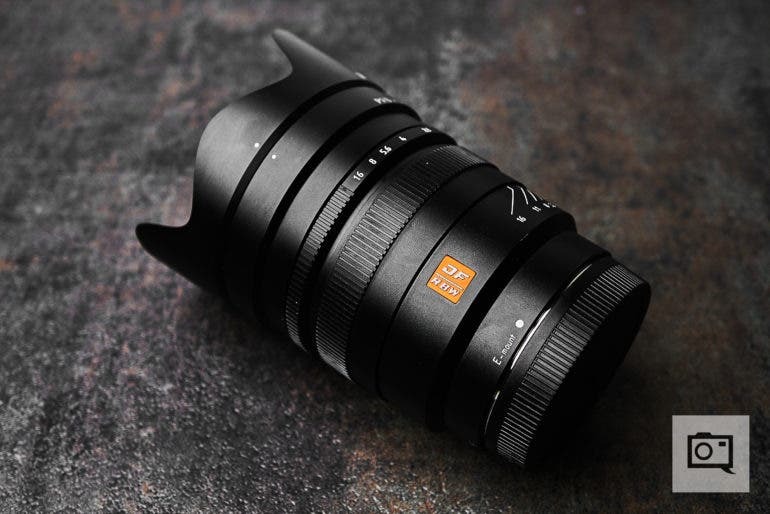 This lens is a special one from Sigma, it was designed first and foremost for cinema then photo second. As a result, the images from it are amongst some of the most muted that I’ve seen from a Sigma lens. In some ways, it reminds me of certain negative film stocks. Combine this with the weather sealing and fairly fast focusing abilities and you’ve got a winner, right? Well, if you don’t mind barely every pulling the lens out unless you need it because it’s so large and heavy, then sure. The wide angle zoom that many of us have always wanted for the X series system is here in the form of the Fujifilm 8-16mm f2.8 R WR. When using the Fujifilm 8-16mm f2.8 R LM WR on the Fujifilm X-T3, I was both enthused and confused. In some ways, it feels like a massive prime lens as the zooming mechanic is almost completely internal. But at the same time, it’s big. 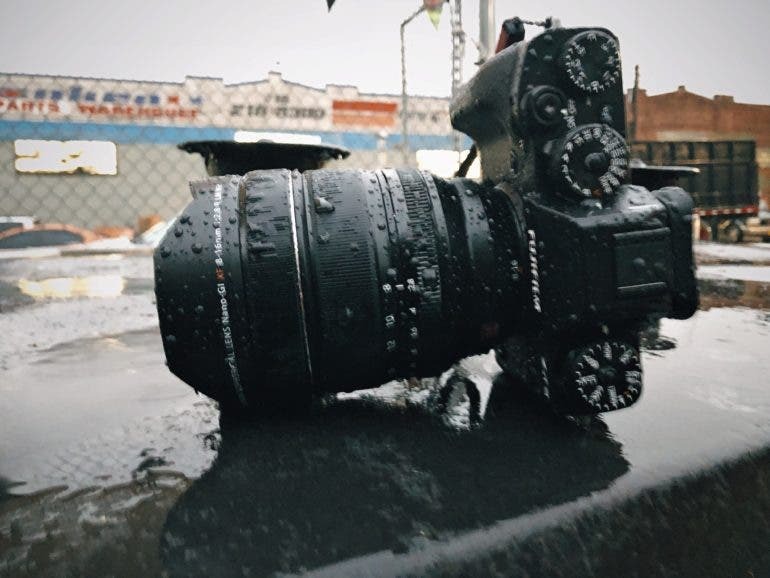 At f2.8 and with a ton of weather sealing, I can understand why though. This lens is designed for the photographer who needs the ability to shoot super but also access some zoom capabilities. If you’re the type of photographer who prefers prime lenses then you’ll be perhaps more delighted with a lens like their very good 16mm f1.4 R WR. However, I must admit that the Fujifilm 8-16mm f2.8 R LM WR is an incredibly fun lens to use. The Tamron 17-35mm f2.8-4 Di OSD is a lens that just didn’t do it for me. And the answer: A reviewer whose job it is to review lenses. Like most of modern dating, it just seems like this isn’t the one for me despite just how good it really is.